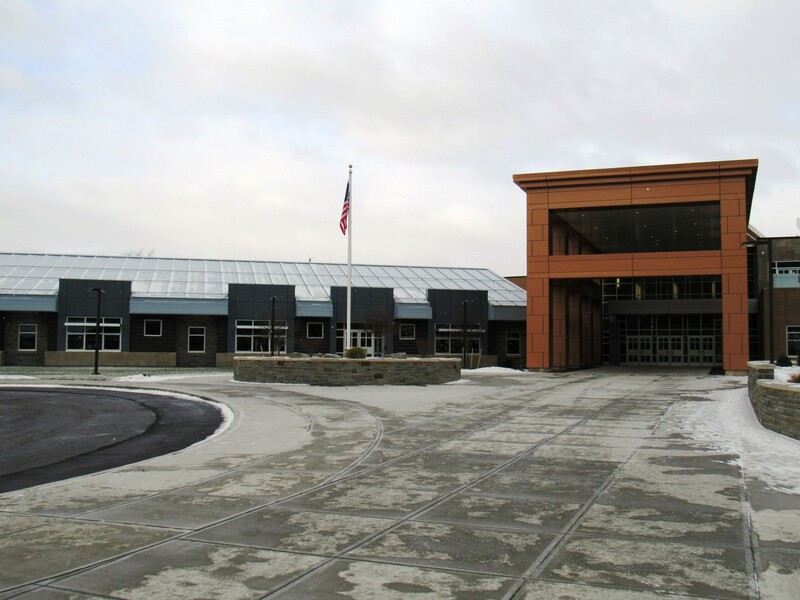 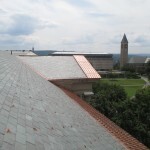 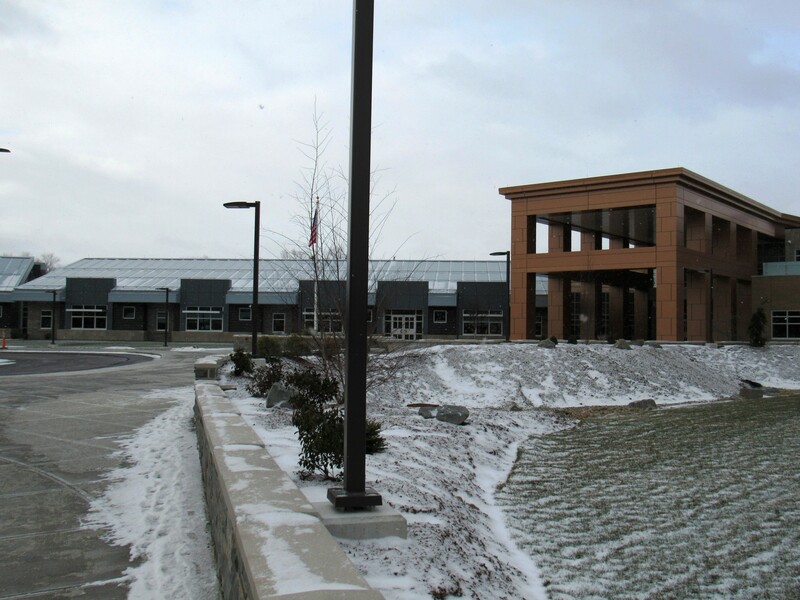 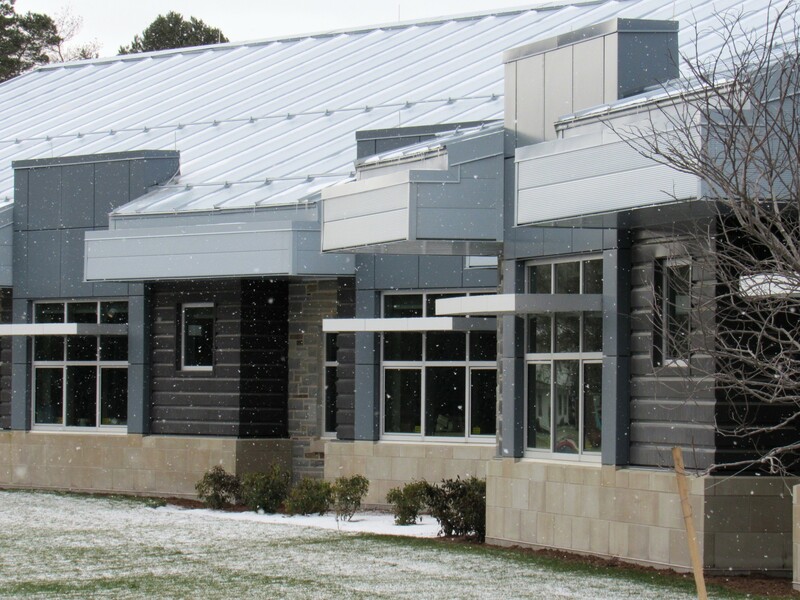 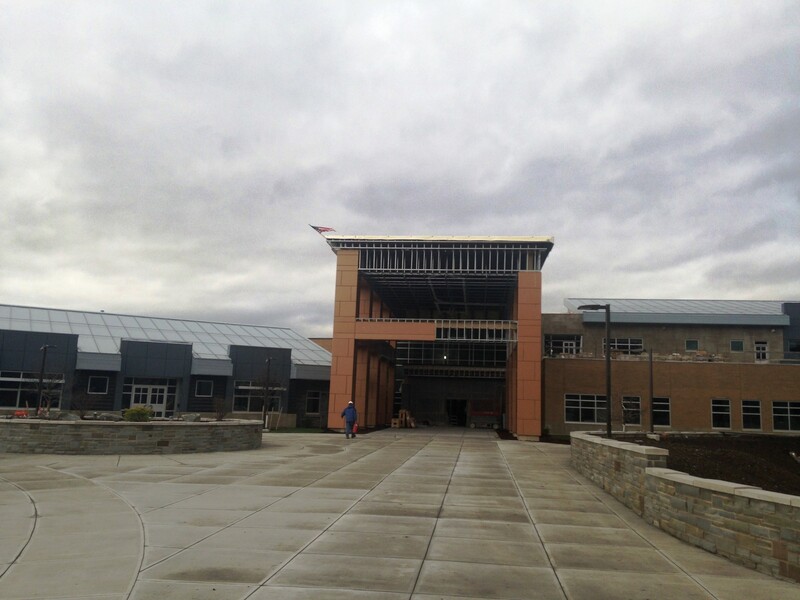 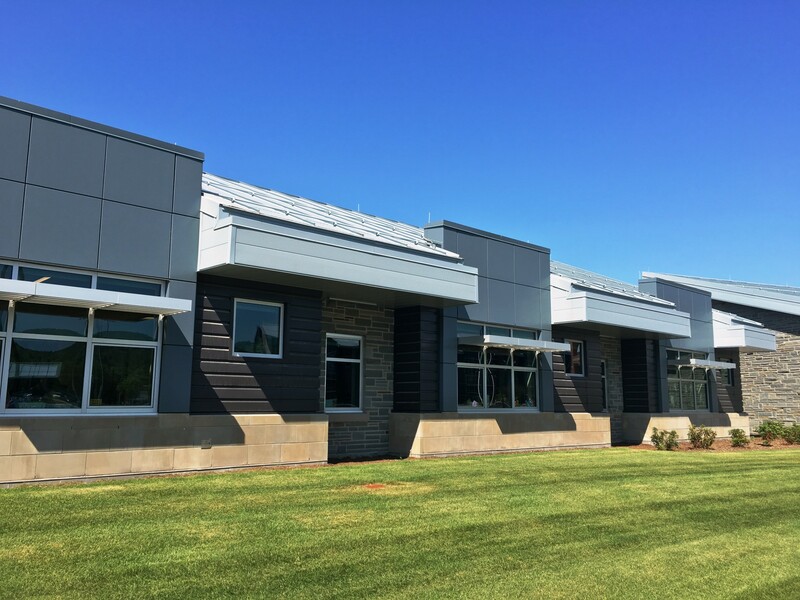 Owego Elementary School - Evans Roofing Company, Inc.Evans Roofing Company, Inc. 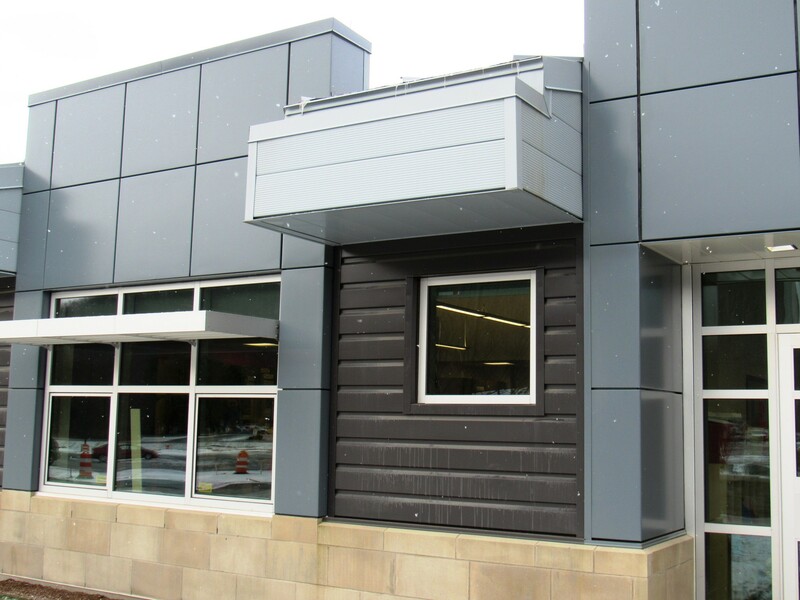 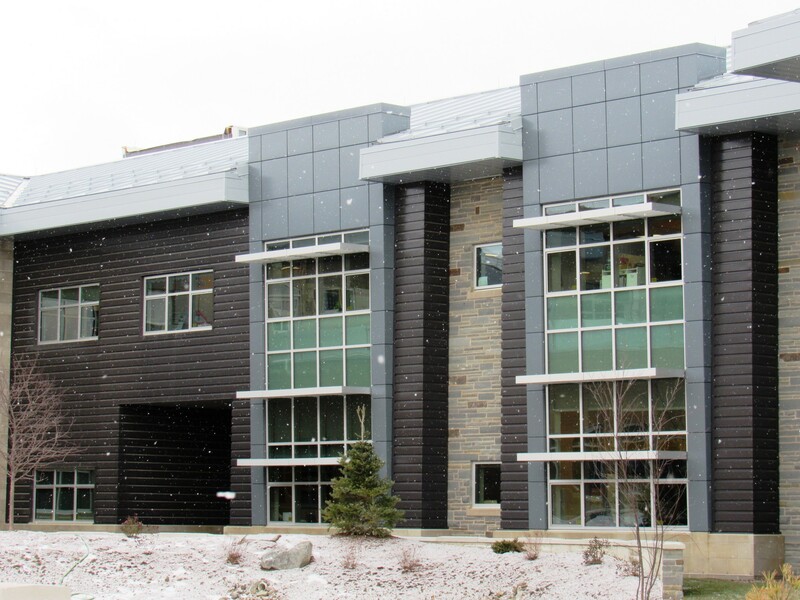 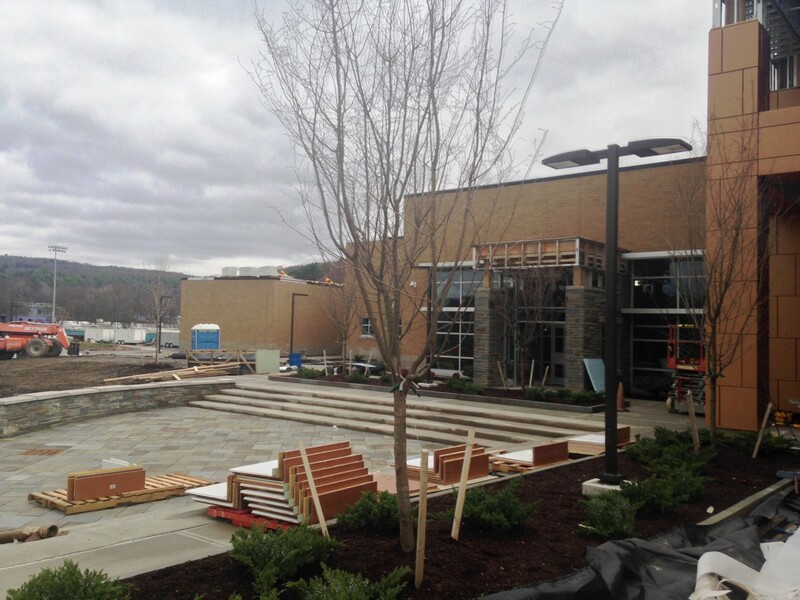 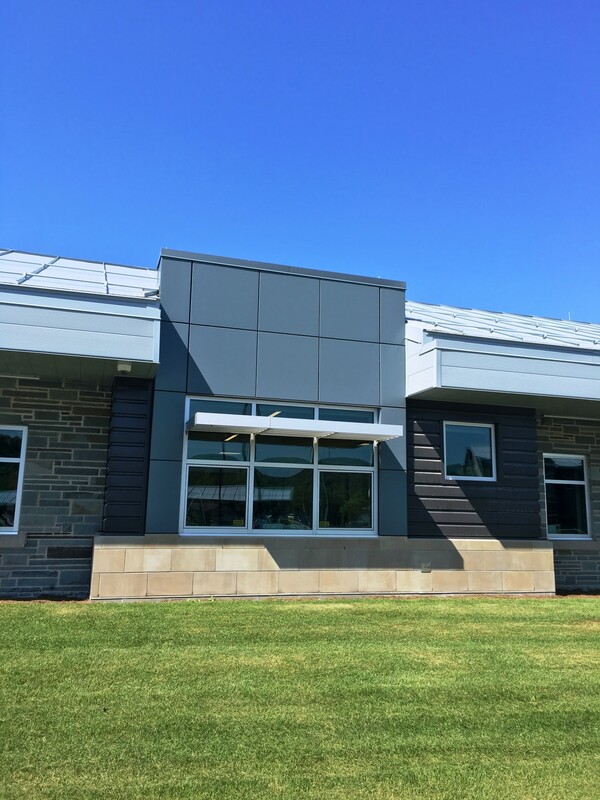 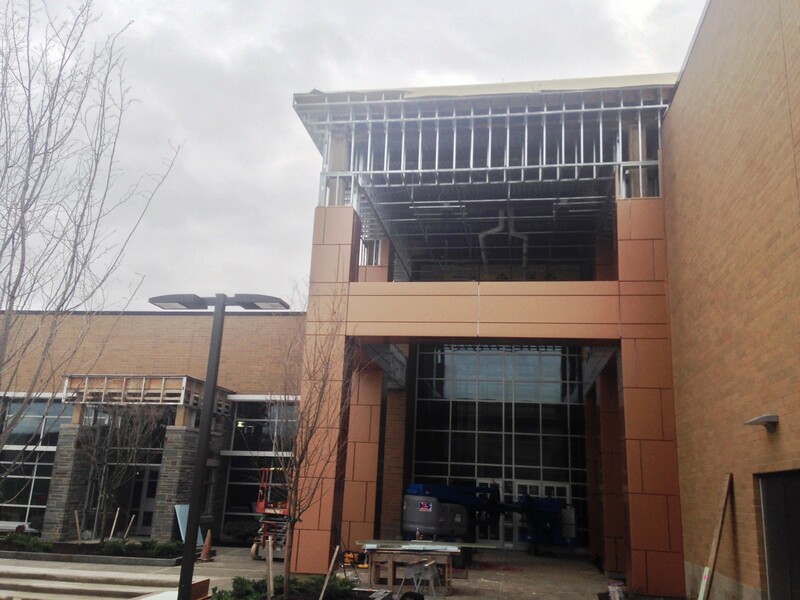 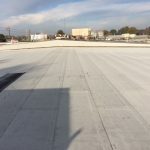 The Charles F. Evans Company, Inc. was faced with a tight construction schedule in completing the wall panels on this large project; from working around other trades and the difficulties that come with new construction projects. 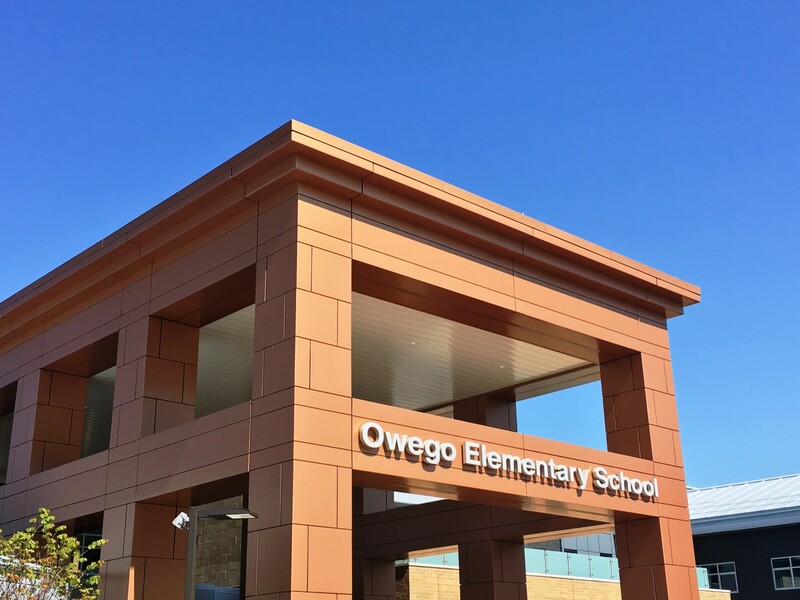 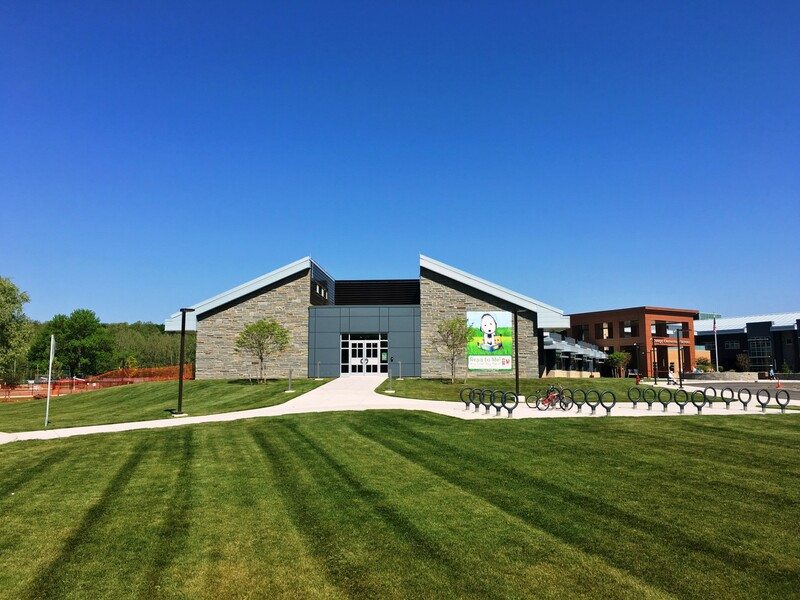 We are extremely proud of our work on this new school and hope that it will serve the children of the Owego community for decades to come. 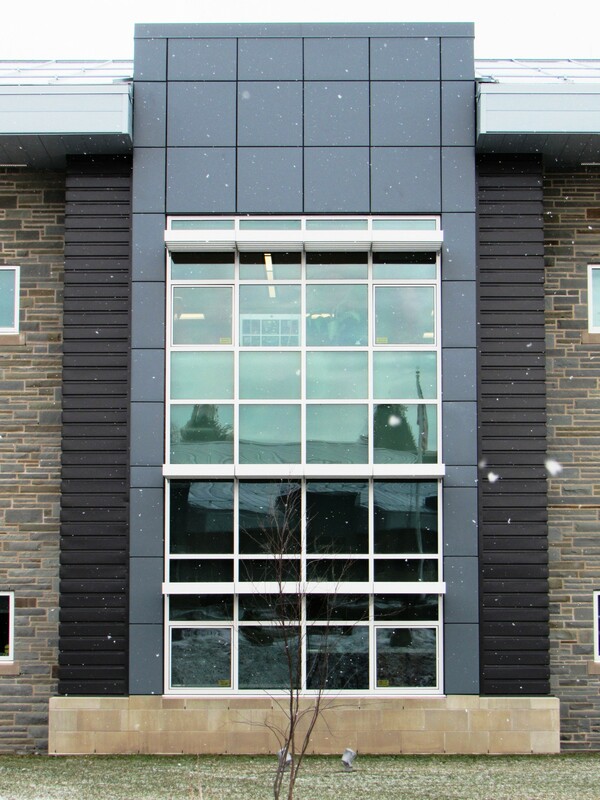 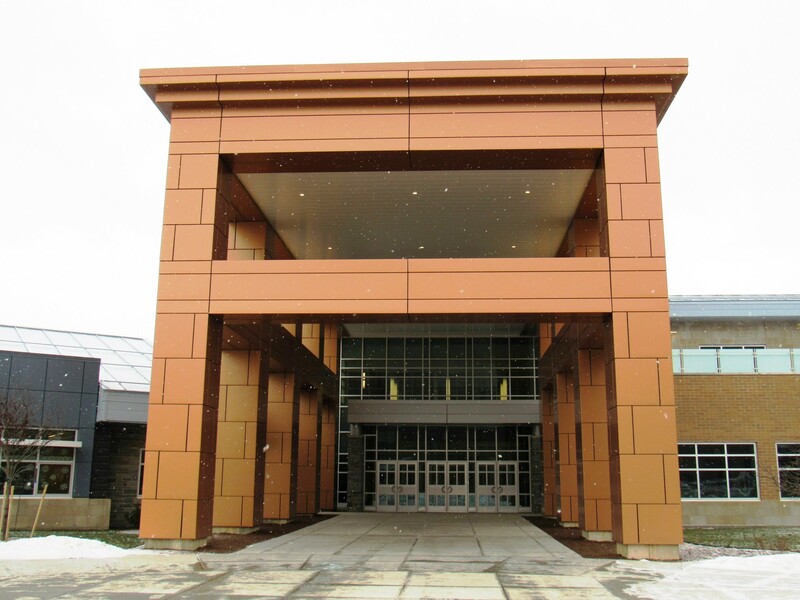 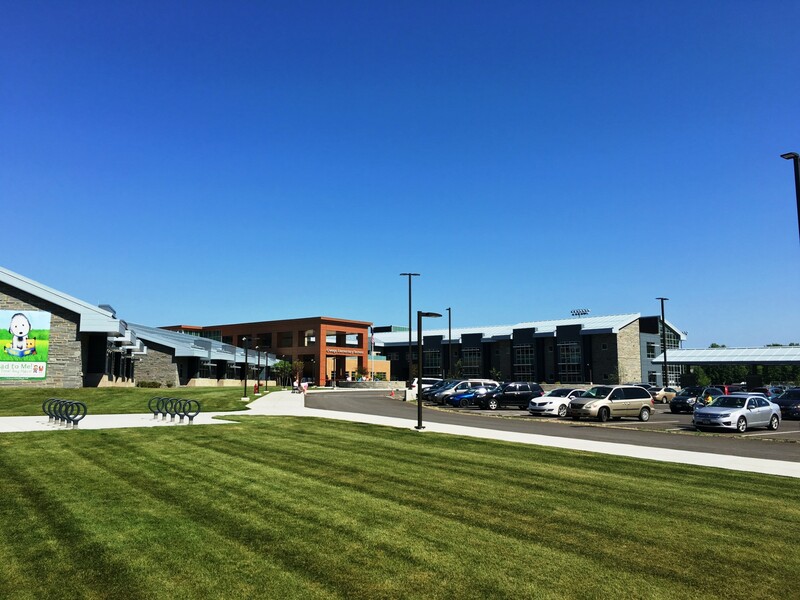 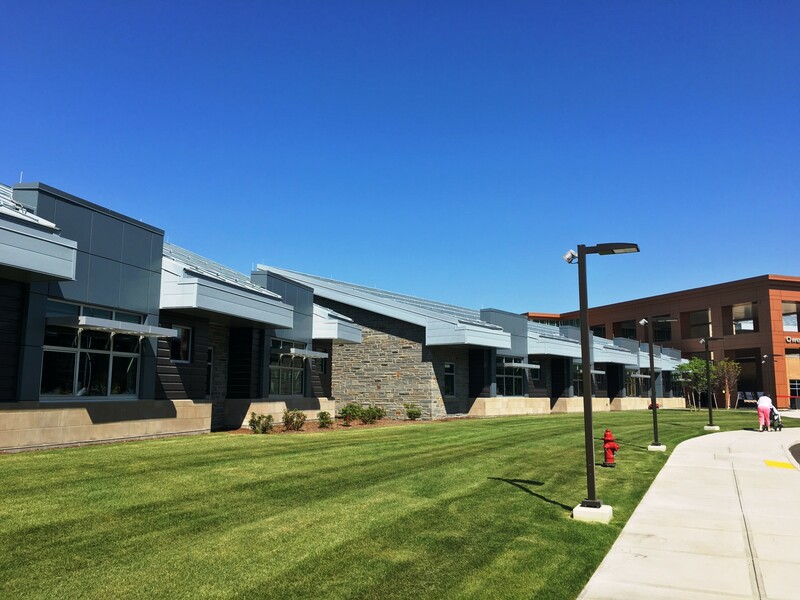 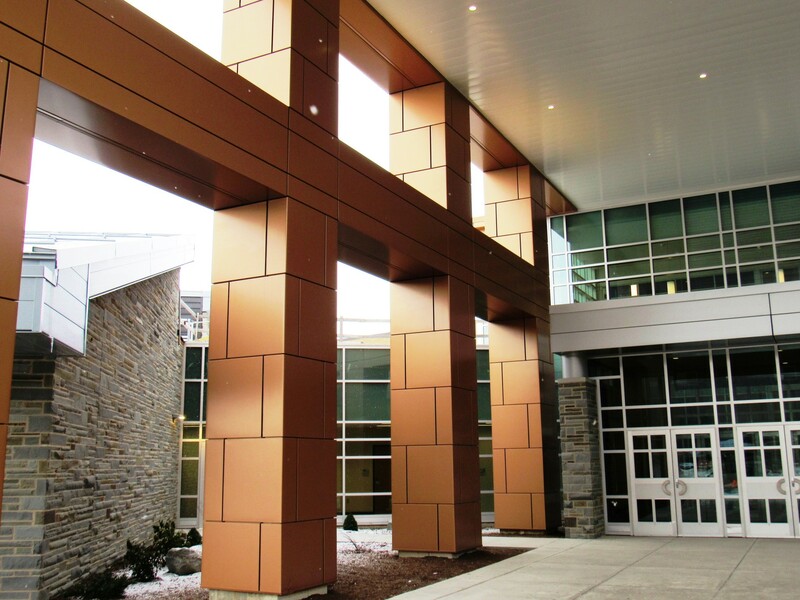 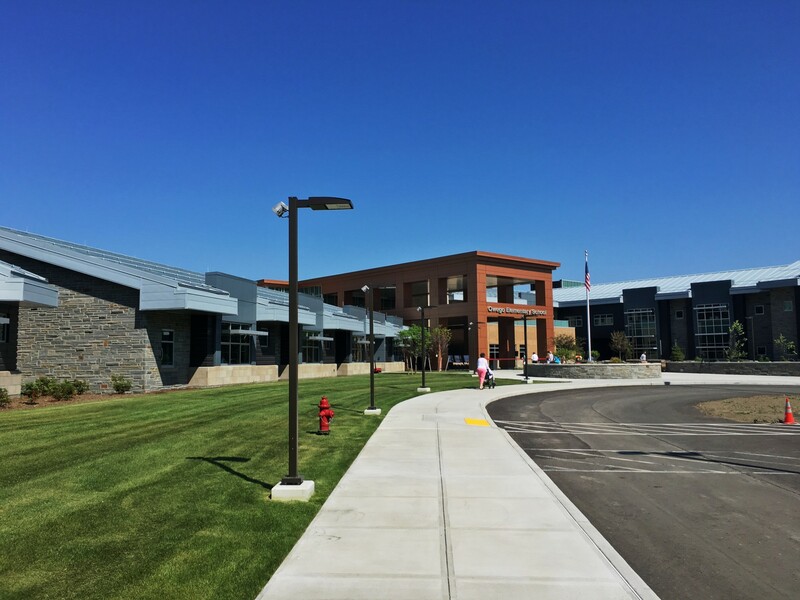 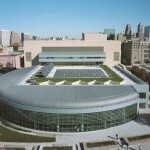 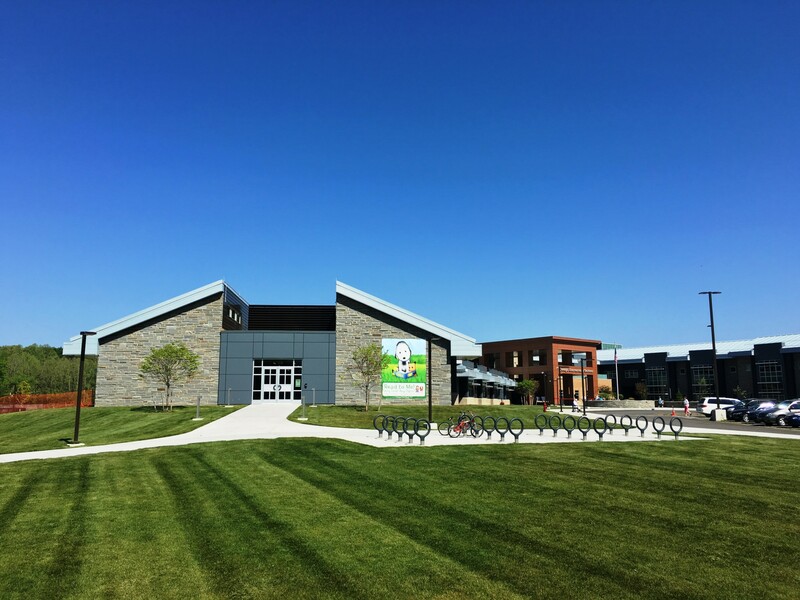 This project won the CENTRIA Project Excellence Award* in the K-12 Education category for Charles F. Evans Company, Inc.
*The Centria Project Excellence Award winners are selected by a qualified panel of experts on the basis of excellence in design, craftsmanship and construction.